Music Review: Janelle Monáe - Dirty Computer - Gordon Lightfoot Book, Music and More! She’s made two conceptual albums featuring her alter-ego, the time-traveling android Cindi Mayweather, and starred in two films: the Oscar-winning Moonlight and Hidden Figures. And yet a major commercial breakthrough has so far eluded her. But this could be Monáe’s moment. Working with Prince before he died in 2016, Monáe went on to create a strikingly personal album. The sensual “Make Me Feel” is a direct homage to Prince’s “Kiss,” while “Americans” resembles the free spirit of his “Let’s Go Crazy” and the finger-popping “Pynk” channels the Purple One’s sexually liberated anthems. 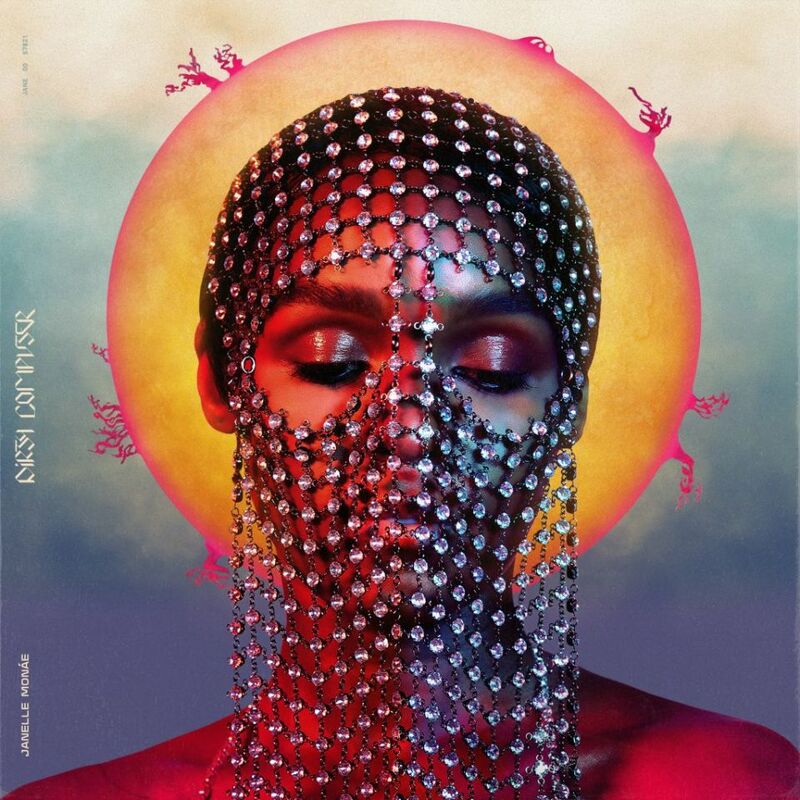 Monáe, who has been romantically linked to actress Tessa Thompson, uses her new album to explore themes of femininity, LGBTQ and black power. Self-empowerment is the message of rapped numbers “Django Jane” and “I Got the Juice,” a duet with Pharrell Williams. To coincide with the album, Monáe has released a Black Panther-like Afrofuturistic film, which bodes well for the former time-traveling android.